With another recent article on bike theft at BART Stations in the Bay Area (see post below), it is safe to say that bike theft is becoming an epidemic! 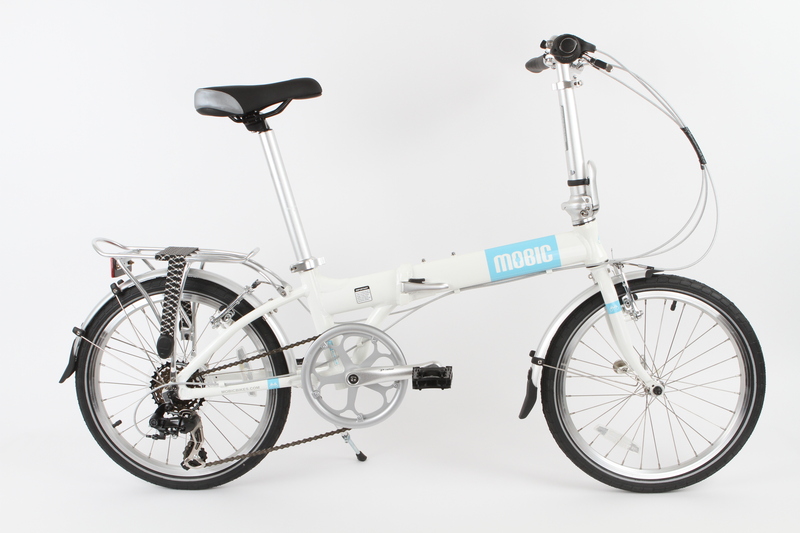 There isn’t much that can be done if someone is praying on your beloved bicycle, however a folding bike such as the one from MOBIC Bikes does dramatically lower the chance of getting stolen by having the bike next to you where ever you go. 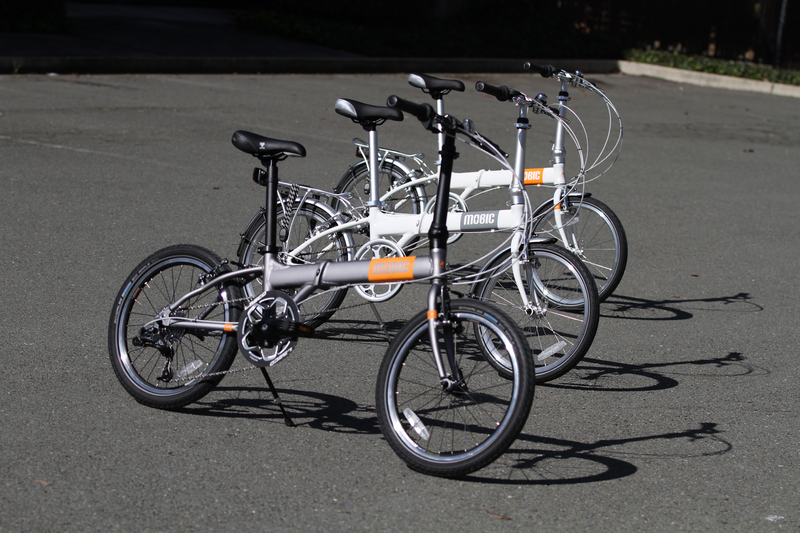 SAN FRANCISCO (KPIX 5) — Bicycle thefts have risen to epidemic levels in much of the Bay Area. Thieves don’t discriminate, everything from top of the line road bikes to the most basic bicycles are stolen. And nowhere seems to be safe, not even a private garage. With thefts on the rise, cyclists are banding together to get their rides back. Many of the bicycles end up appearing for sale every week at local flea markets, apparently out of nowhere. People who have had their bikes stolen have their suspicions, such as Tim from San Francisco. Last year someone stole his bike from outside his local grocery store. “I said wow, that was quick!” said Tim. It was a major loss, because his Raleigh road bike is his main method of transportation. “It’s just surprising to lock it in a secure bike rack in a well lit area and just all of a sudden it’s gone,” he said. 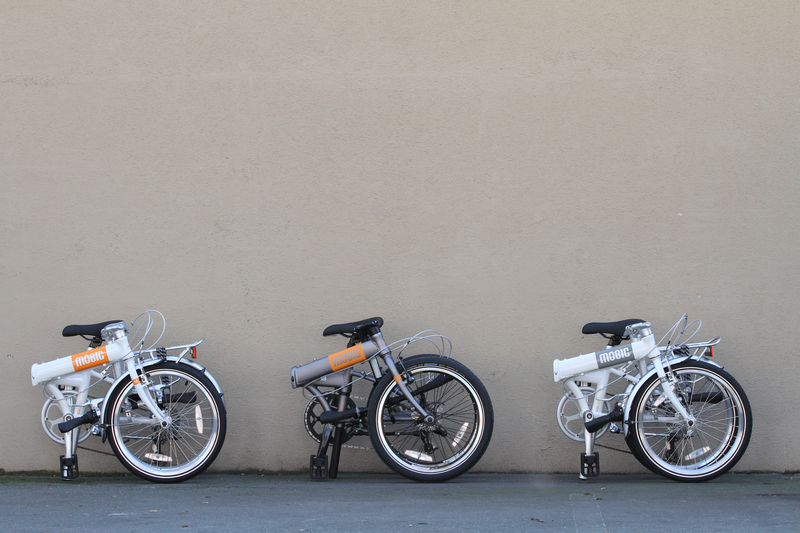 Michael Koch, also of San Francisco, had his two high-end Specialized bikes taken from his garage in one fell swoop. “The bikes were gone, the locks were gone. I would have never thought that bikes would be stolen right out of a garage in the Marina,” he said. Michael and Tim are not alone. 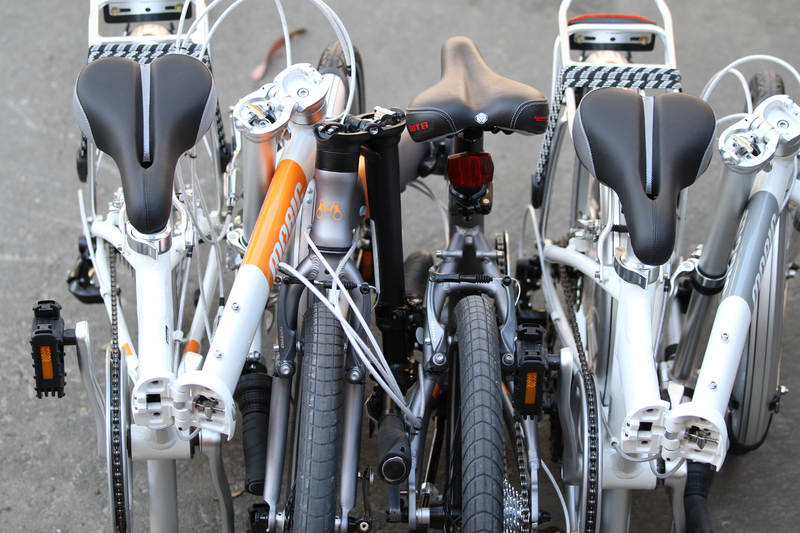 Overall bicycle thefts in the nine-county Bay Area have doubled since 2009, according to a national stolen bicycle registry. “It’s become a huge problem,” said San Francisco District Attorney George Gascon. He recently busted a major stolen bicycle ring, recovering more than 100 stolen bikes. “This individual pled to possessing stolen property but we know the reality is that more than likely this was a fencing operation,” he said. Investigators believe most of the bikes were being sold at flea markets in Oakland. So, KPIX 5 decided to pay a visit. Sellers weren’t too eager to talk, some hid their faces. Others said they get the bikes from other vendors in the flea market or other flea markets. Everywhere our crew went, crowds gathered around to watch, definitely not surprised, even seemingly entertained. But for bike theft victims it’s no joke. Michael Koch’s two stolen bikes were worth $11,000. Six months after the theft he is still posting them on Craigslist and other stolen bike websites every week, hoping someone will spot them. “At this point I would be pleasantly surprised. I don’t really have hope any more, it’s more like keeping the word alive,” he said. Bike Theft on the rise at BART Stations! Jay Fraser knows what it’s like to lock a bicycle at a Bay Area Rapid Transit station and return to an empty rack. Fraser is a research analyst for the Administrative Office of the Courts in San Francisco and has commuted by bike for 20 years, 10 of them in the Bay Area. He had a bike stolen at the Pleasant Hill/Contra Costa Centre BART station and a seat stolen at the Walnut Creek station. Like Fraser, hundreds of other commuters have parked a bike at a BART stop and returned to find it gone or stripped of parts. The Walnut Creek and neighboring Pleasant Hill BART stations are the top targets for bike thefts, a California Watch analysis of BART crime data shows. From 2006 through October 2011, the two stations accounted for more than 430 thefts of bicycles or bicycle parts, nearly 17 percent of the thefts in the entire system. Stations in higher-crime areas in Oakland and Richmond had lower theft numbers. At the West Oakland and Richmond stations, reported thefts were dramatically lower, with 64 reports at the West Oakland station and 51 at the Richmond stop. While the Ashby and MacArthur stations in Berkeley and Oakland, respectively, were among those hardest hit by thefts, there were 141 more reported thefts at the two Walnut Creek stations. “It surprises me that Walnut Creek is that high. It’s generally a low-crime area and kind of a low-crime demographic,” Fraser said. 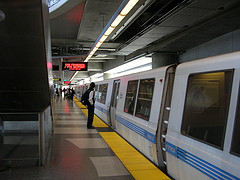 Systemwide, the data show a 20 percent increase in the total number of reports during the nearly six-year period, with eight stations – Walnut Creek, Pleasant Hill/Contra Costa Centre, Dublin/Pleasanton, Ashby, Fremont, North Berkeley, MacArthur and Concord – accounting for half of the thefts. 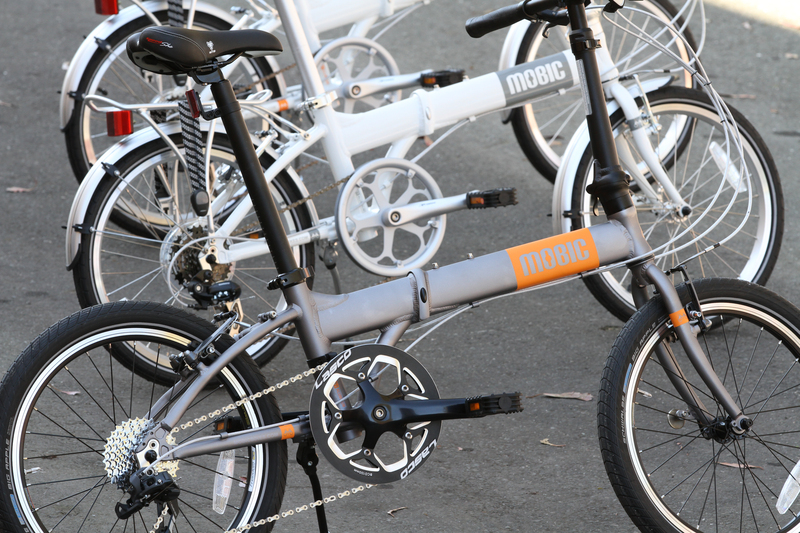 In a recent meeting of the BART Bicycle Advisory Task Force, BART Deputy Police Chief Ben Fairow identified bike theft as a problem and said bike theft stings, as well as the placement of bike racks in more visible locations, are part of future plans to help decrease theft at stations, according to meeting minutes. LaPlante explained that self-registration means owners should keep a record of the make, model, year, style, color, value and serial number of their bikes and give this information to police to ensure that bikes can be identified if recovered. At the Downtown Berkeley BART bike station, head mechanic Adam Hunt recommended, at a minimum, using a U-lock and cable combination. “A couple of blows with a hammer will pretty much take care of a padlock,” he said. 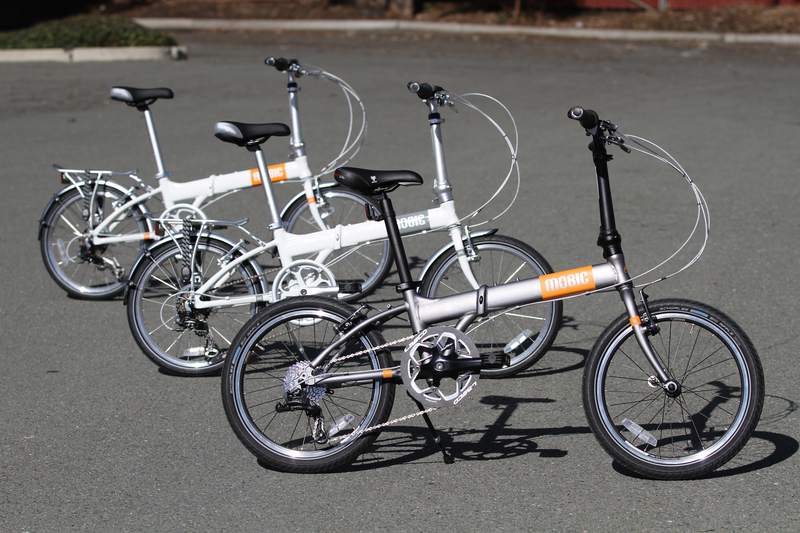 Hunt also says lights, wheels, seats, mileage meters and any other loose parts on a bike are easy pickings for thieves if they are not properly secured. Hunt suspects that thieves strip unsecured parts from bikes more often than they make off with the bike, he said. Since losing a bike and a seat, Fraser uses a U-lock and cable combination to secure his bike when he leaves it at the station, and he commutes on a bike he values at $300 instead of his $1,000 road bike. 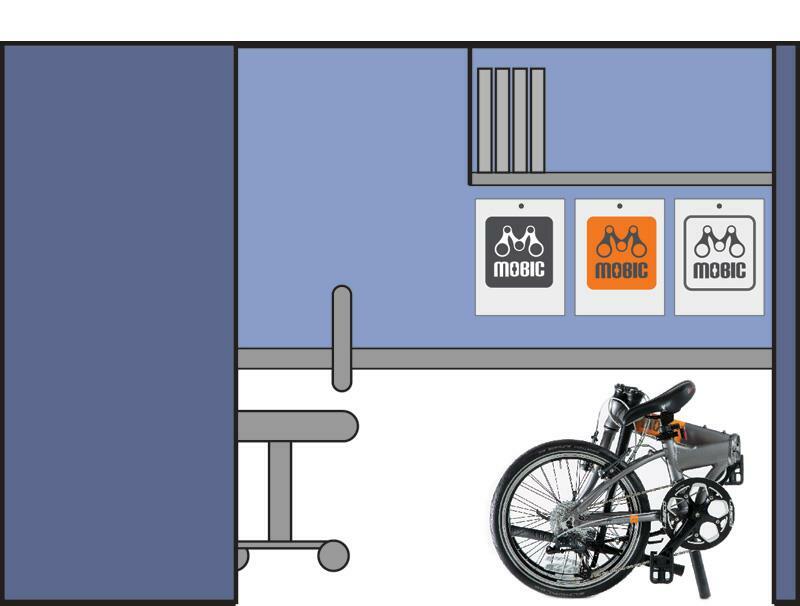 At certain stations, bike commuters can take advantage of bike lockers and bike stations. The Downtown Berkeley bike station offers free valet bike parking during the day and also houses a 24-hour self-storage facility that charges 3 cents per hour from 9 a.m. to 6 p.m. weekdays and 1 cent per hour at all other times, according to the website. Since opening about two years ago, Hunt estimates that 25,000 bikes have cycled through the facility.